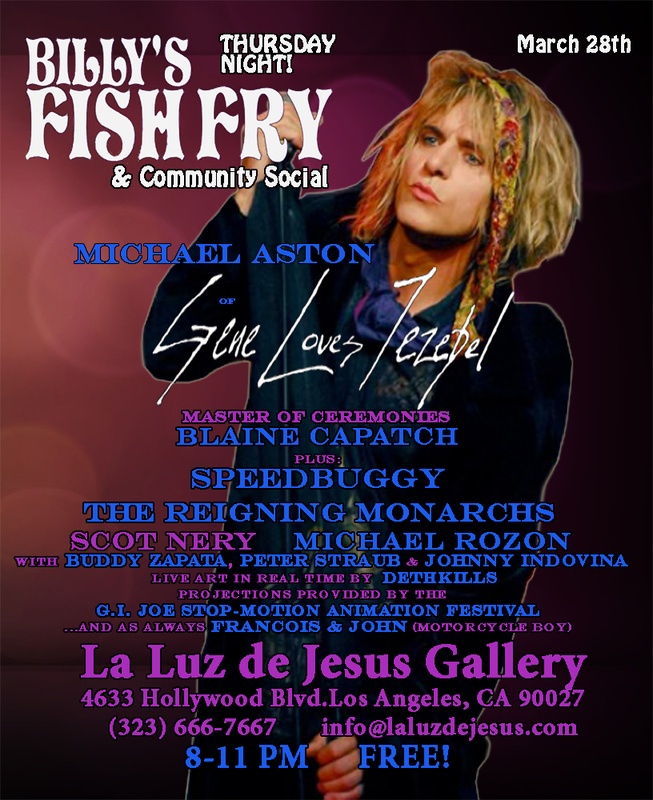 Fish Fry at La Luz de Jesus Gallery – March 28th!! This entry was posted in Art, Events, Offbeat LA, Upcoming Events. Bookmark the permalink.